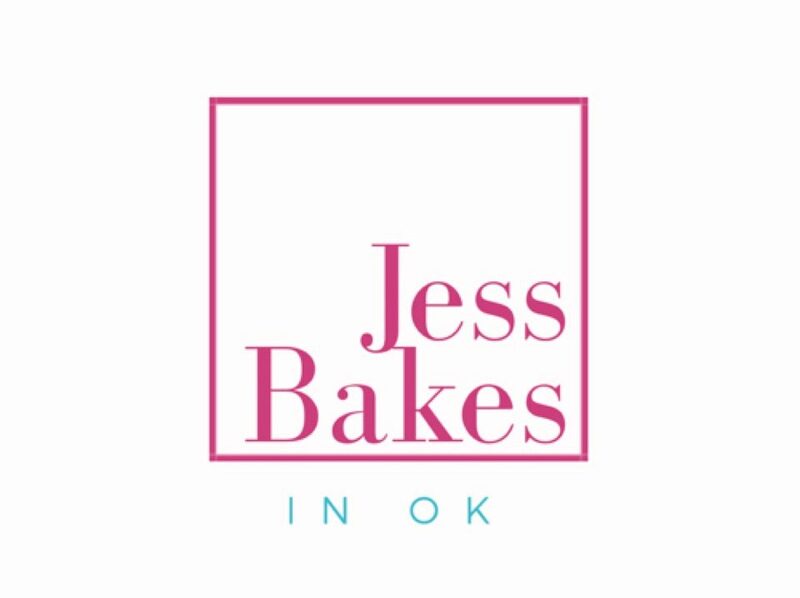 I’m Jess and welcome to Jess Bakes! I started my sugar cookie business in 2016 after finishing nursing school and looking for a way to spend my days off. Fast forward a couple of years and I am now married and have a baby girl. We live on a farm NW of Oklahoma City and are in the process of remodeling the house my grandpa grew up in and raised his own family in. Welcome to my little space on the internet! Here you will find pictures of my work, and maybe some lifestyle posts too.